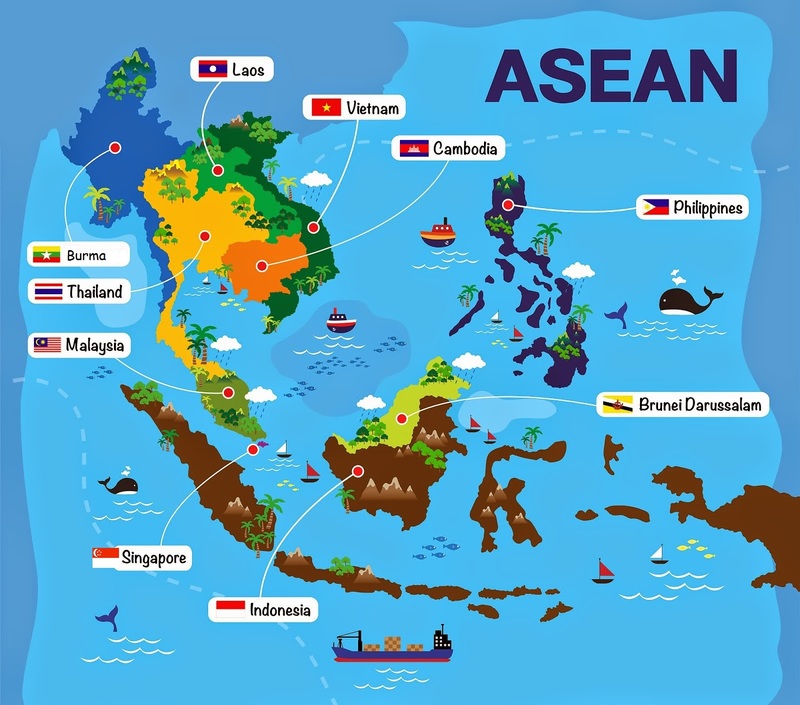 The United States has a robust and fast-growing trade and investment relationship with the ten countries that comprise the Association of Southeast Asian Nations (ASEAN). 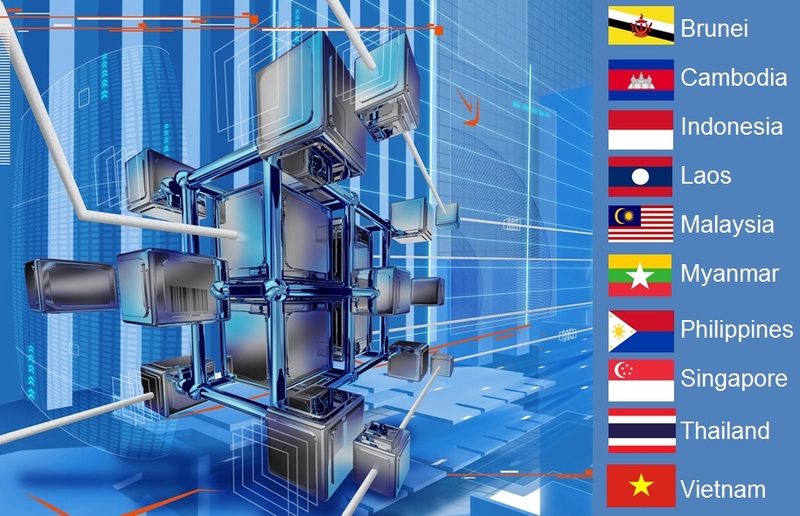 These countries—Brunei Darussalam, Cambodia, Indonesia, Lao PDR, Malaysia, Myanmar, Philippines, Singapore, Thailand, and Vietnam—have economies and markets at vastly different stages of development but all sharing immense growth potential. Located at the center of the dynamic Asia-Pacific region, ASEAN has a population of 626 million with an economy valued at $2.4 trillion. ASEAN is the second-fastest growing Asian economy (after China). It has grown by 300% since 2001 and has exceeded average global growth for the past 10 years. 67 million households in ASEAN states boast annual income that allows them to more than provide for their basic needs. These households have joined a class of global consumers. This could almost double to 125 million households by 2025. As such, ASEAN is and will continue to be an important consumer market. The U.S. Commercial Service (USCS) is well positioned to help U.S. companies succeed in the ASEAN market place with offices located in U.S. embassies and consulates in Indonesia, Malaysia, Myanmar, the Philippines, Singapore, Thailand, and Vietnam. We leverage our extensive public and private sector contacts, credibility and influence in the region to deliver customized solutions to U.S. firms looking to grow their business or overcome challenges in specific markets. The USCS also maintains active “Partner Post” programs with the U.S. Department of State in Brunei and Cambodia. By providing guidance and support from USCS offices in the region, the program offers U.S. businesses standard Commercial Service products and services in markets where USCS does not maintain a physical presence. Contact us today to speak with one of our consultants about opportunities for U.S. companies in this dynamic region!